Therapy is the key to long-lasting change. During your time at Rose City Center, you and your therapist will collaborate thoughtfully and sensitively to alleviate your symptoms and help you work through problematic issues in your life. Together, you will achieve a more satisfying life and experience more meaningful relationships. At Rose City Center we know that seeking help can be daunting. Rose City Center values human dignity and our innate need for real human connections. Unlike most community mental health agencies, Rose City Center’s in-depth approach allows you and your therapist to determine the length and frequency of treatment. All our clinicians receive extensive supervision and training from clinically licensed psychologists, training psychoanalysts, and licensed marriage and family therapists. Rose City Center is committed to providing a safe and private therapeutic environment to everyone, regardless of their financial status. We are proud to be able to offer our services on a sliding scale. You and your therapist, within the support of a safe and private relationship, will explore your emotional and mental distress and current life situation. Rose City Center’s in-depth, individual therapy will help you to find the tools you need to manage your mental and emotional health. Our insightful clinicians are trained to support you in boosting your self-worth and self-improvement goals. Our approach to couples therapy offers a unique opportunity for partners to examine and deepen their relationships. 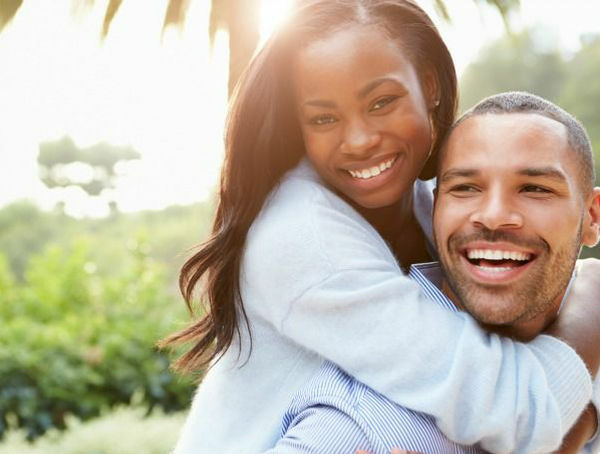 Whether in the midst of a conflict or in anticipation of major life transitions, our clinicians will be there to assist you in achieving significant levels of intimacy.